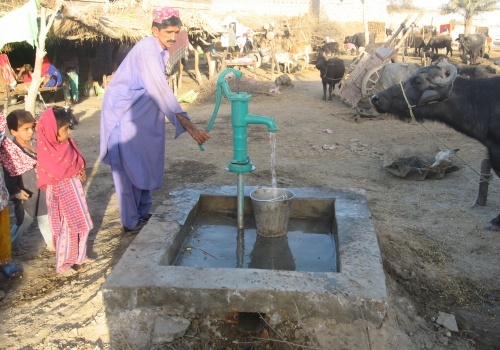 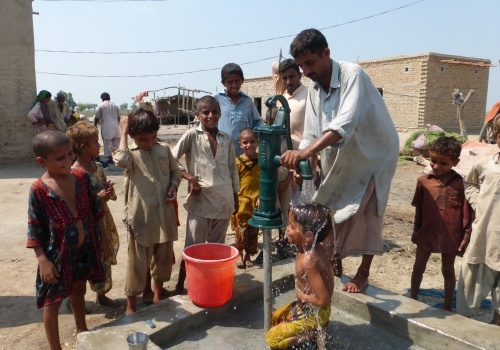 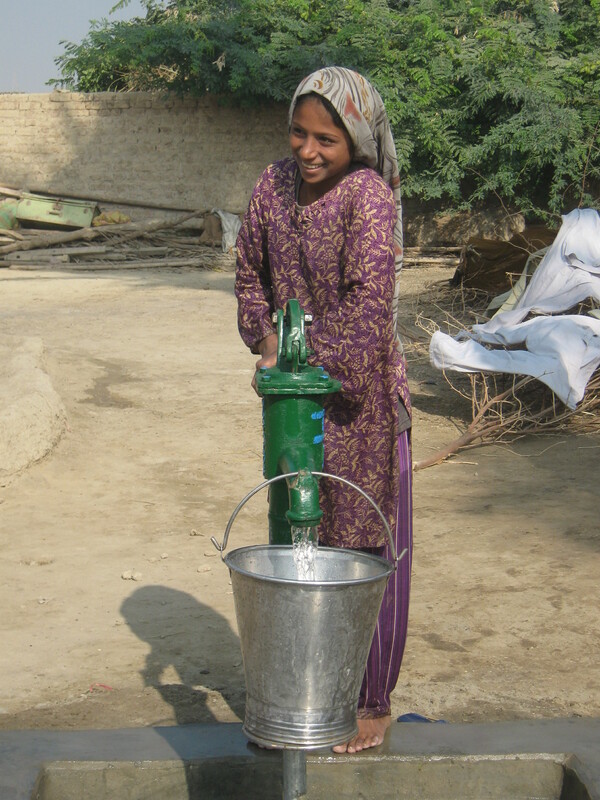 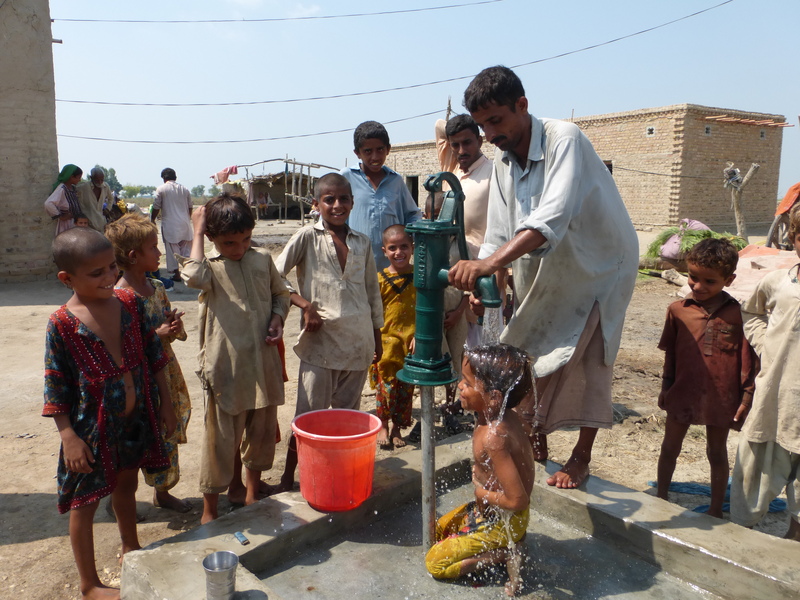 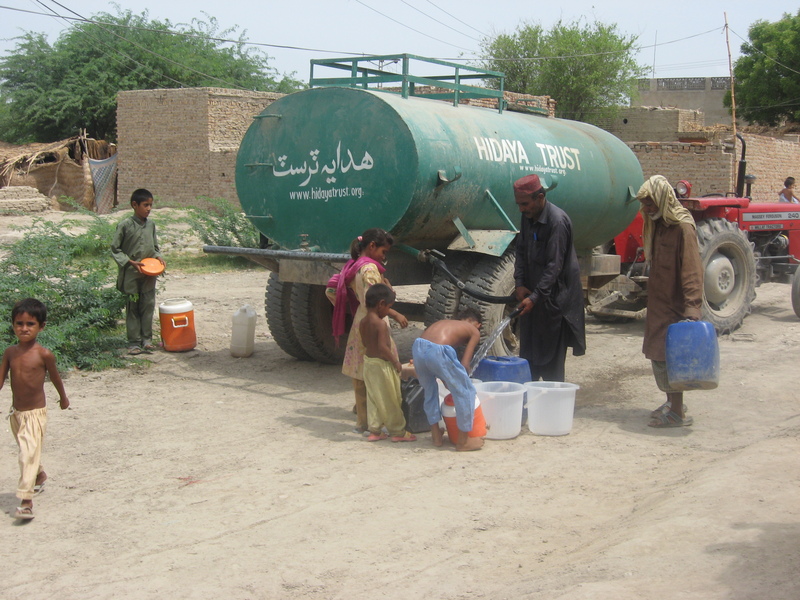 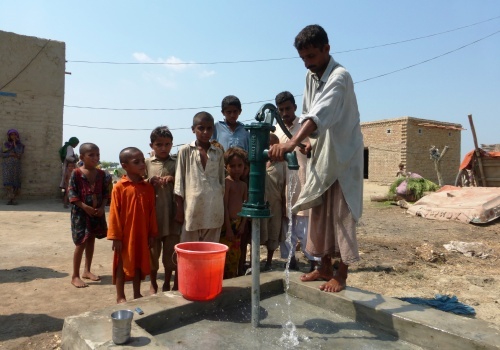 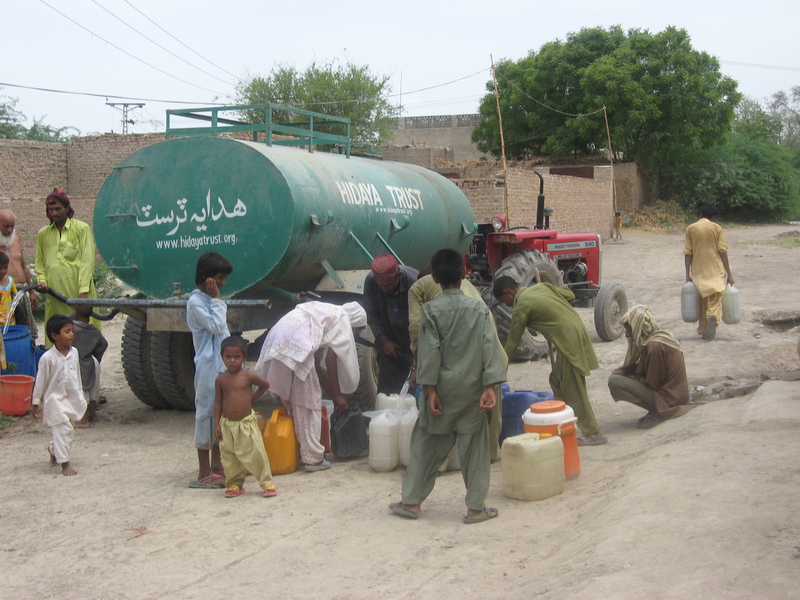 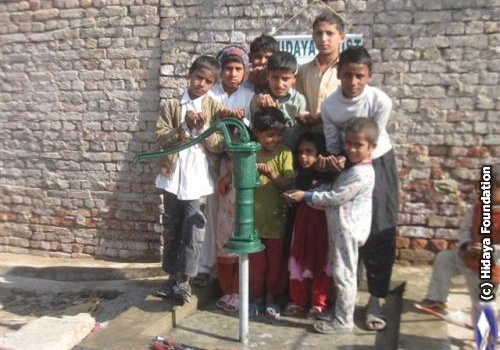 To date, Hidaya has installed over 6,000 water hand pumps and distributed over 5 million gallons of water via water tankers to benefit thousands of poor families. Many cities with dense populations lack adequate fresh water because municipalities which should be supplying them are failing due to decaying infrastructure and rising population. For such instances, Hidaya has started delivering water to the masses free-of-charge via water tankers which are filled with fresh water from our own wells. 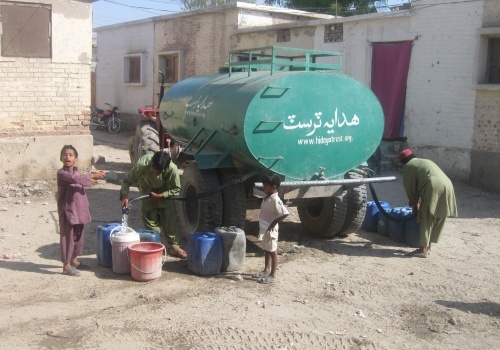 Currently, we have 3 water tankers in operation making deliveries throughout small cities 5 times a day, 6 days a week so that people in that locality will not have to fight with each other over scarce water sources. 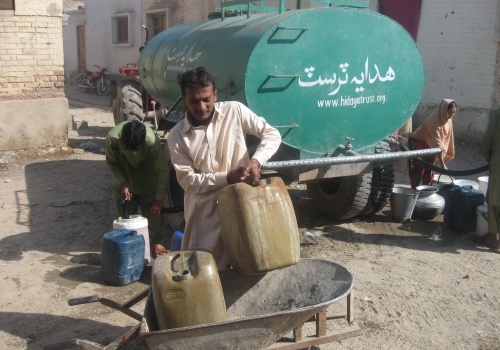 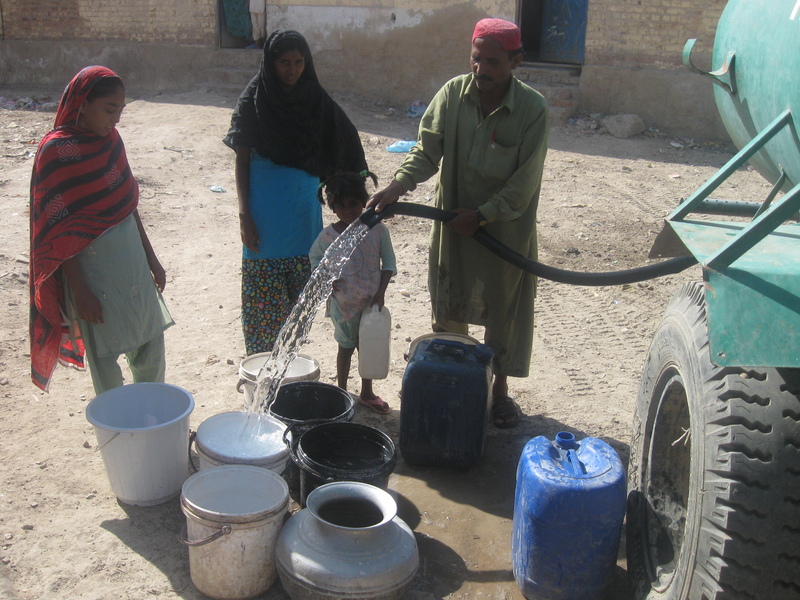 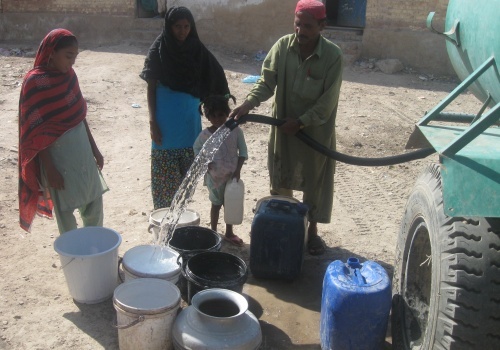 It costs just $10 per round for a 1,200 gallon tanker to give water to hundreds of people. 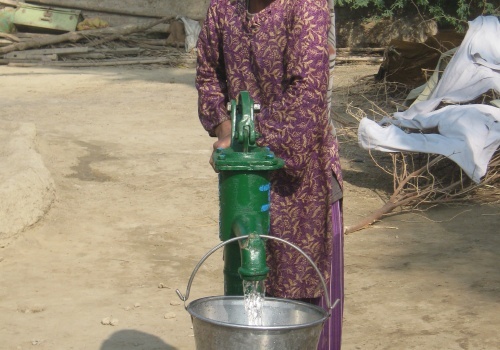 Until recent centuries, all artificial wells were pump-less dug wells which were excavated with diameters large enough to accommodate men with shovels digging down to below the water table. 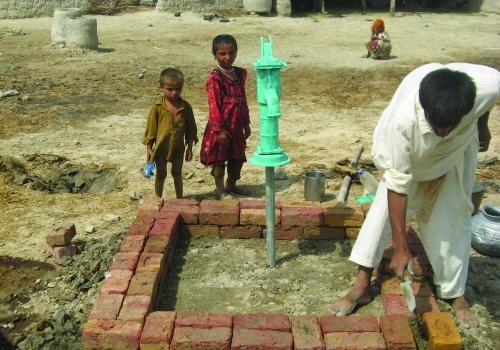 Such wells were at times lined with stones or bricks; extending this lining into a wall around the well to reduce both contamination and injuries by falling into the well. 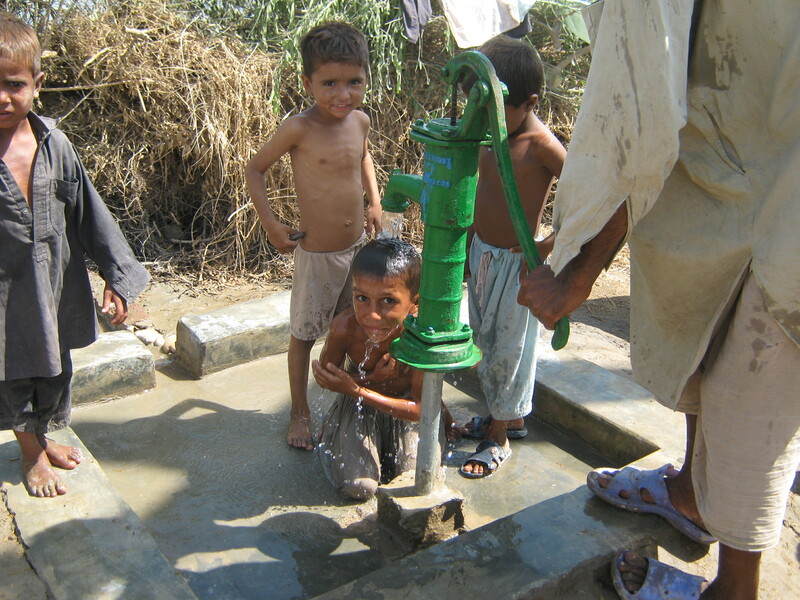 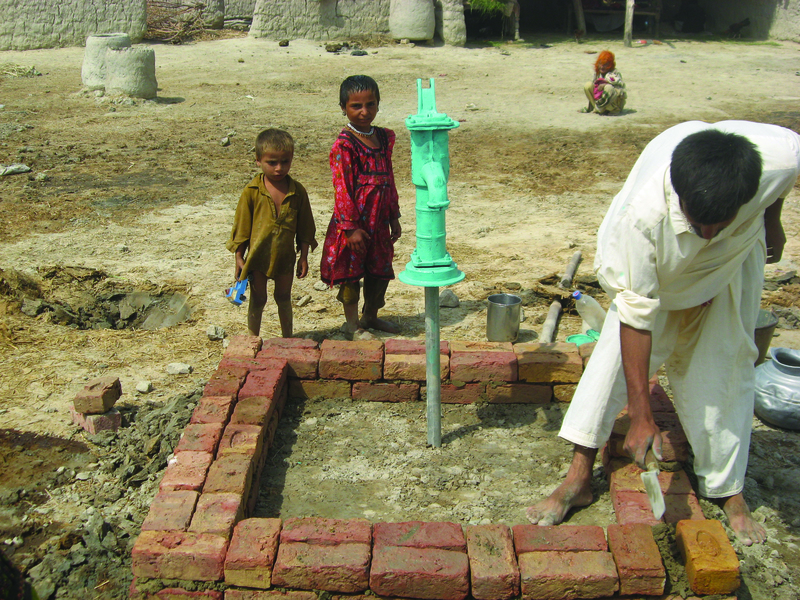 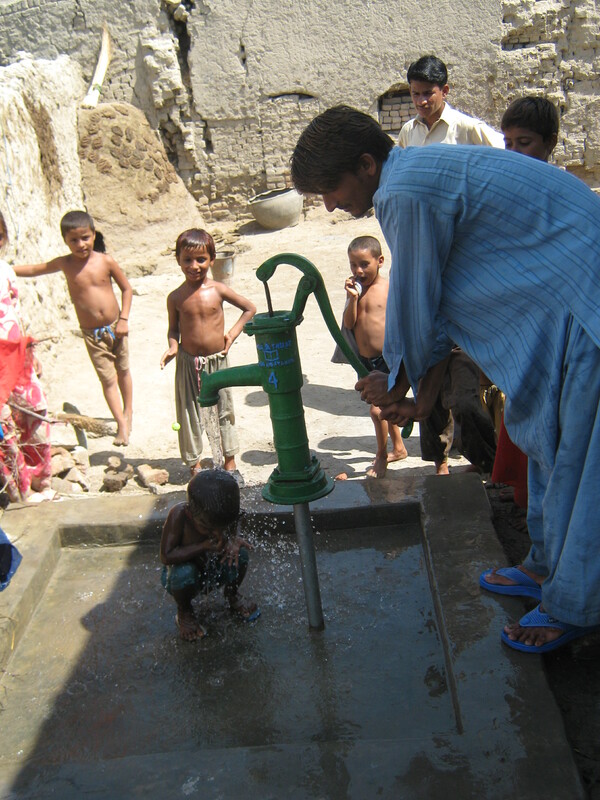 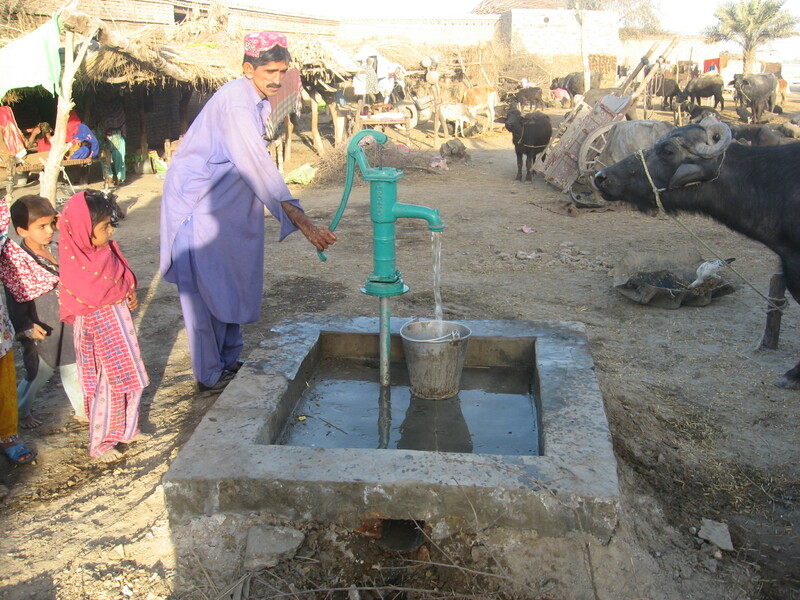 Modern dug wells are hand pumped. 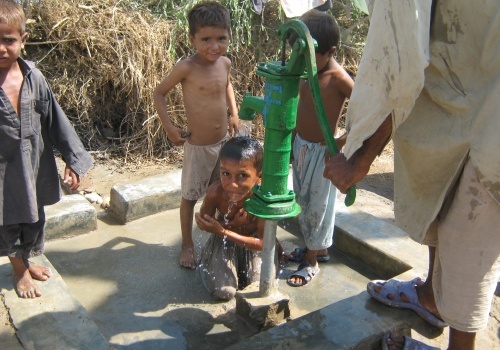 While the cost of drilling is directly proportional to the depth of the water table, the average cost of installing a hand pump at maximum depth of 130 ft. (40 meters) is approximately $300. 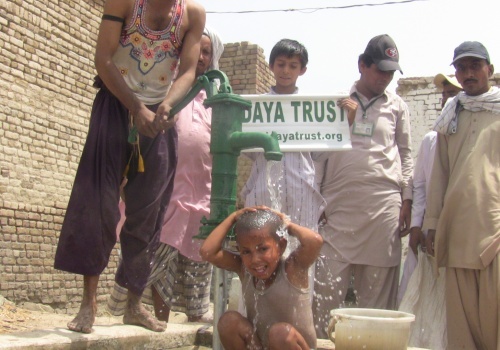 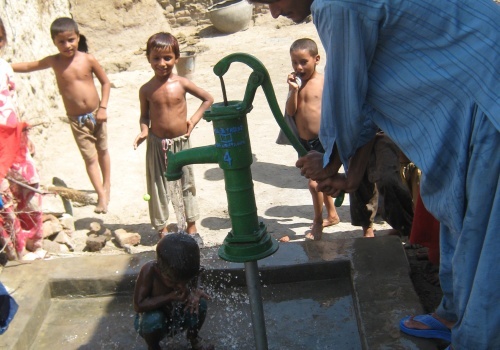 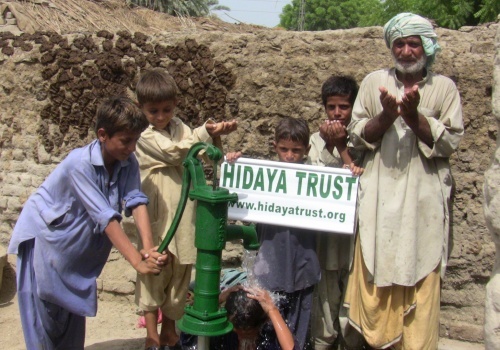 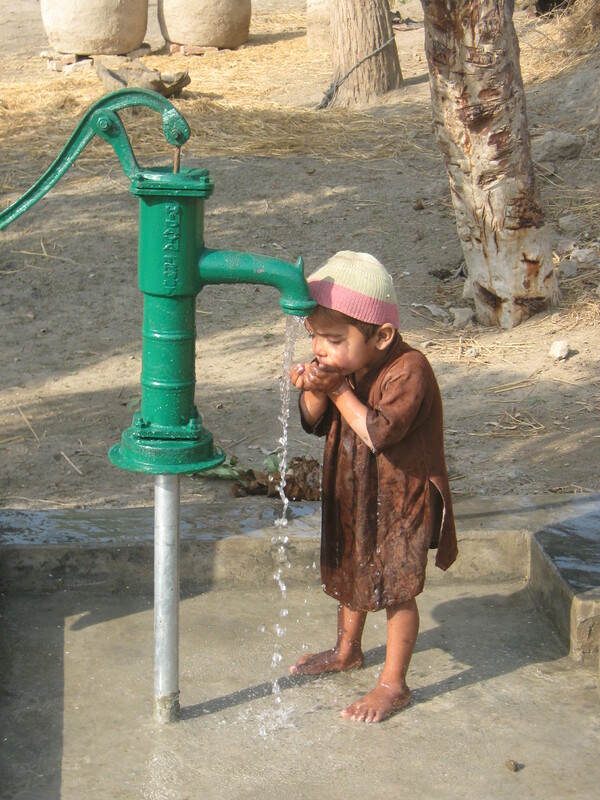 Hidaya installs water hand pumps in the residences of poor families we assist under projects such as No Orphan without Education, Widow/Orphan Support, Sadaqah (Charity), and Zakat (Obligatory Charity), as well as in schools we operate under Support Hidaya Schools. 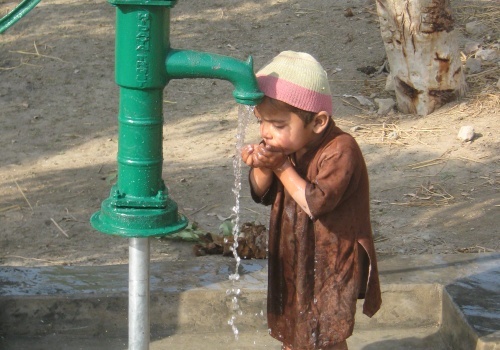 Why Support Clean Drinking Water?